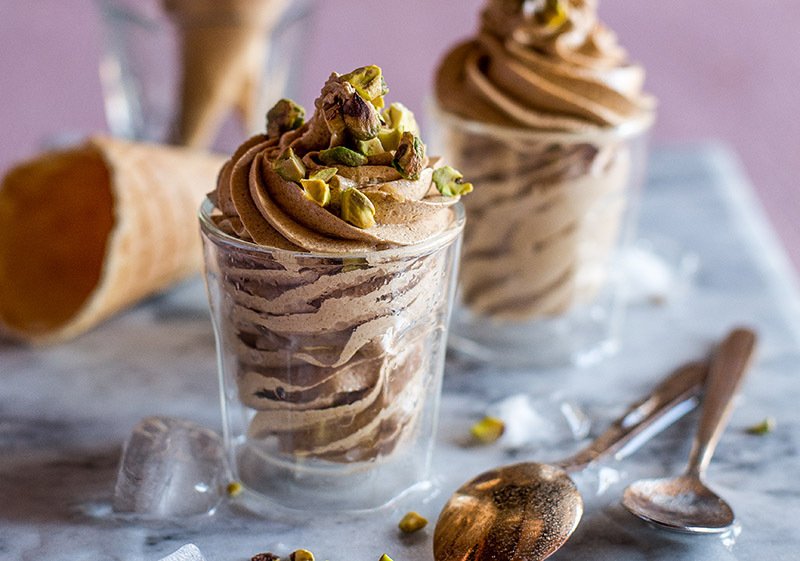 This almost-instant soft serve ice cream is made in a food processor or blender – so easy! 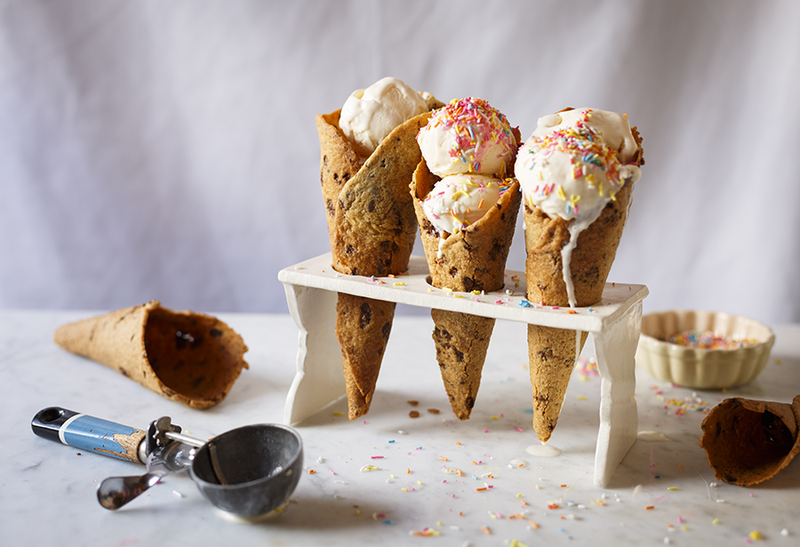 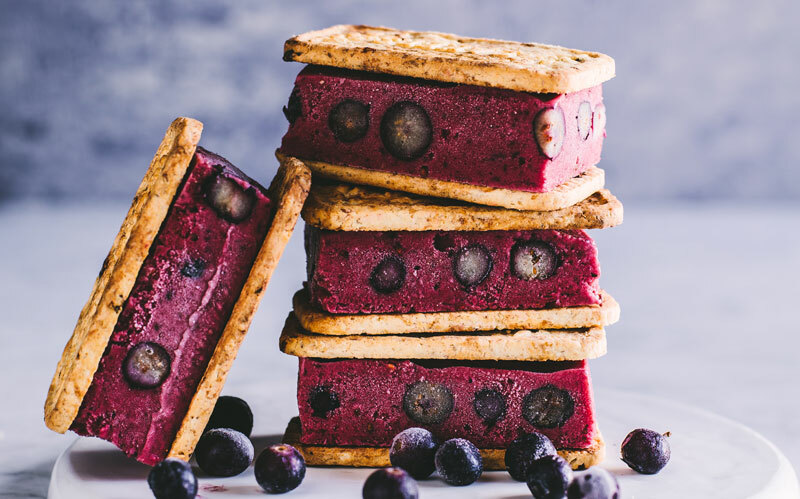 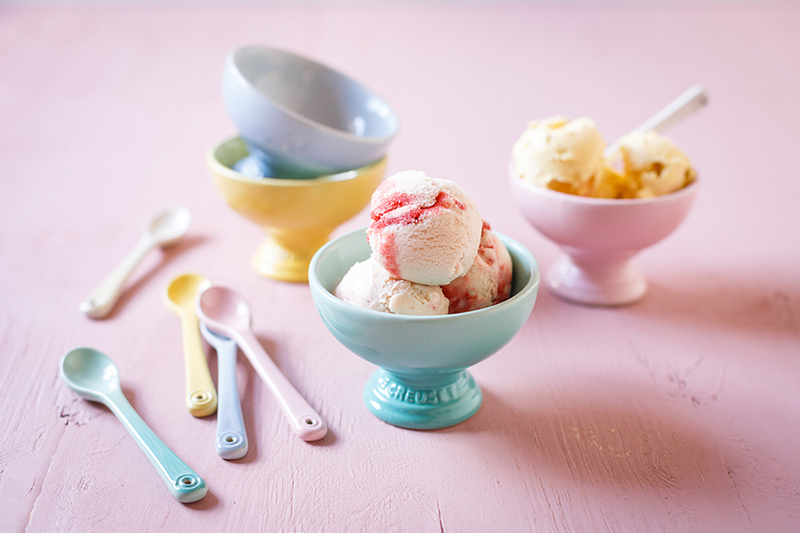 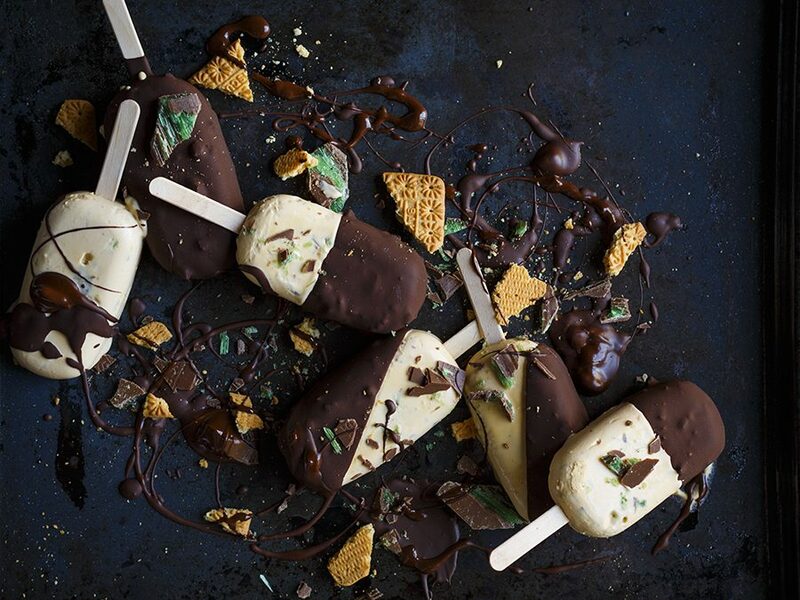 These ice cream popsicles are inspired by a traditional South African favourite – and they only need 4 ingredients! 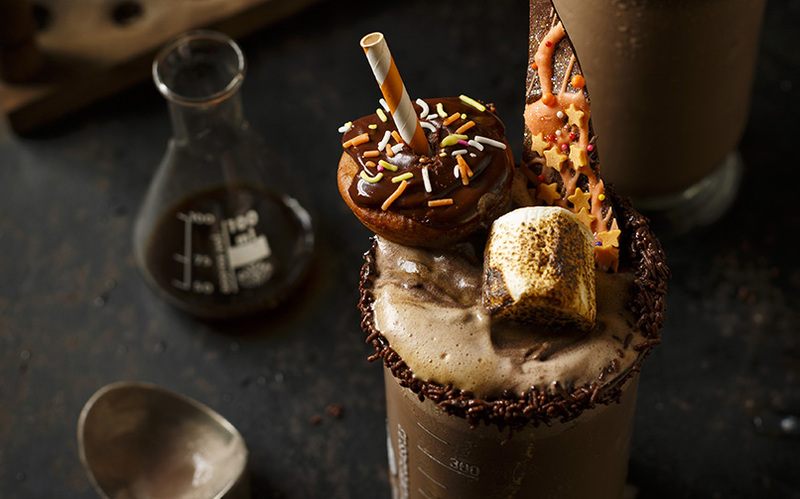 Death by Chocolate Freakshakes make a witty Halloween dessert – these have espresso syrup and loads of chocolate!